Regarding prominent role of procurement in current industries and with experienced and fully-trained engineering staff, PSS aims to offer high quality services in accordance with the international credible standards. Our knowledge of industry and experience in procurement has made us a major supplier in petroleum industry. Our Consultancy service offers the international vendors and suppliers, expert advice on the practical aspects of how to expand into the local market of Iran and overcome prospective competition. We take on full responsibility for supplying materials and equipment of all values under a full guarantee of PSS as perspecifications and requirements of projects. Our brokerage service contract offers a broad range of procurement services. 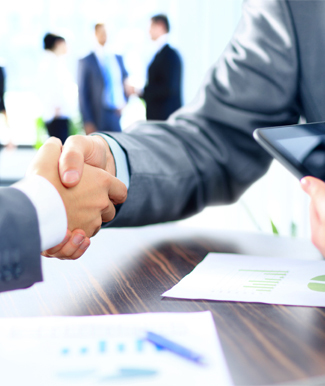 To meet the unique requirements of our clients, our brokerage service contract can include only a part of a procurement package as basic design, engineering, preparing tender documents, etc. or an A-Z procurement service. Total cost analyses and Identification of suitable suppliers. Development of a sourcing strategy while minimizing risk and costs. Implementation of new supply structure. Track results and restart assessment.